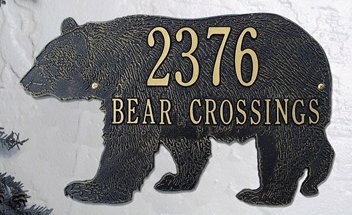 Reflect your personal style in log home living with backyard log home decorating ideas including name and address plaques, bird baths and sundials of sturdy rust free aluminum made in the USA. Our backyard log home decor will surely catch the eye of friends and neighbors. Choose a birdbath / sundial combo, bird feeder, wall mount eagle or a clock / thermometer combo. Outdoor log home accents you and your guests will enjoy while sipping wine by the light of a twilight lantern. Check Rustic Lighting for tea light lanterns. 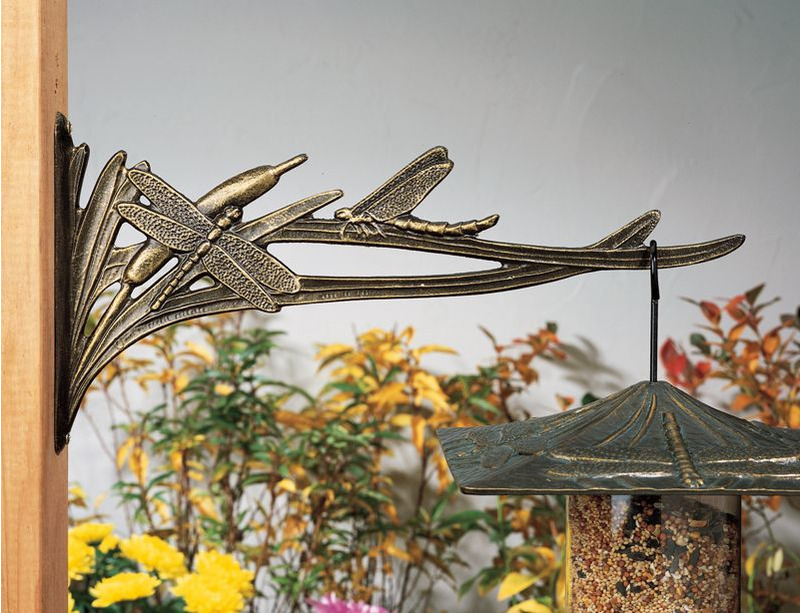 We also carry huge, full-bodied copper weather vanes to 24 inch rustic creations and painted garden weather vanes.